2014 W Club Registration is Open! 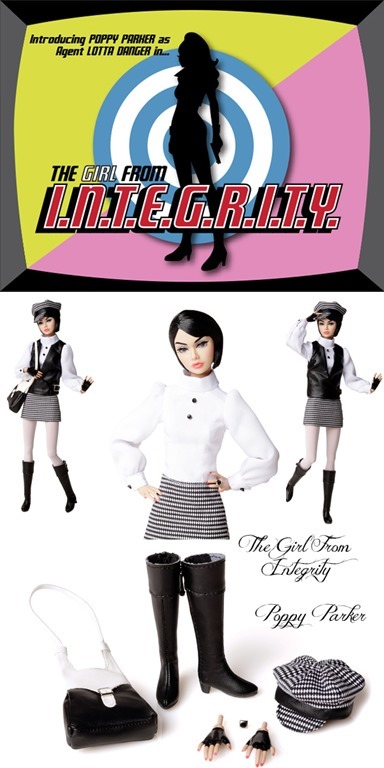 If you are just interested in seeing the dolls Integrity is offering up to entice us all to join here you go…. It will be interesting to see where Integrity Toys will take us next year. This entry was posted on December 20, 2013 by raberry65. It was filed under Fashion Royalty, W Club and was tagged with Countess Danielle Du Voisin, Fashion Explorer Vanessa, Integrity Toys, Integrity Toys 2014, The Girl from I.N.T.E.G.R.I.T.Y. 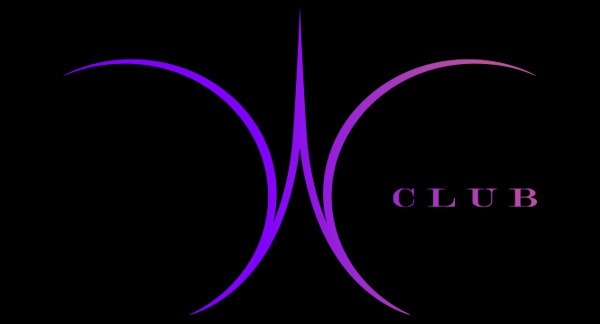 Poppy Parker, WClub, WClub 2014, WClub 2014 registration, WClub exclusive. Yes, that is the one I will most likely sign up for too. I am not a big Jem fan either but the countess is kind of cute. I shall resist though. 🙂 Welcome to the WClub Natalie!